Multi-technology, top-view passenger vehicle inspection system. 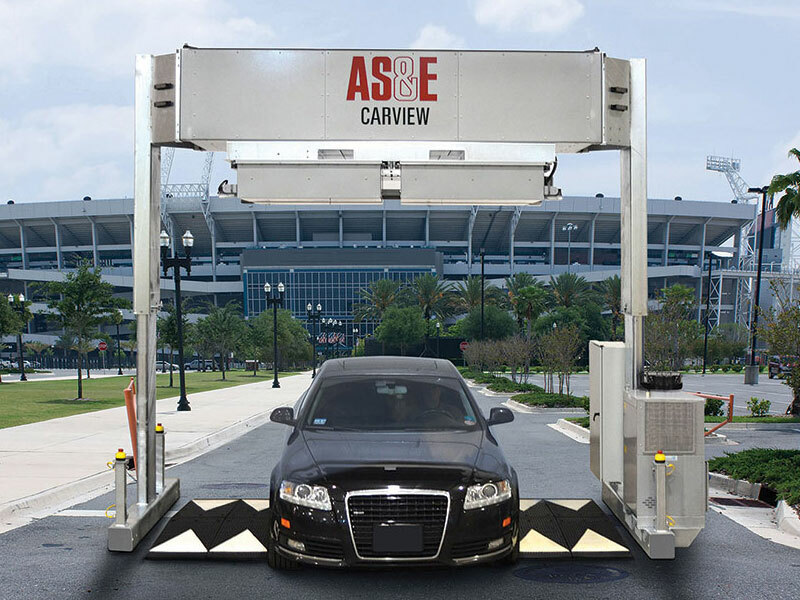 The AS&E® CarView™ Portal is a cost-effective, easily relocatable system for inspecting occupied cars and small vehicles at events, parking garages and high-threat locations. 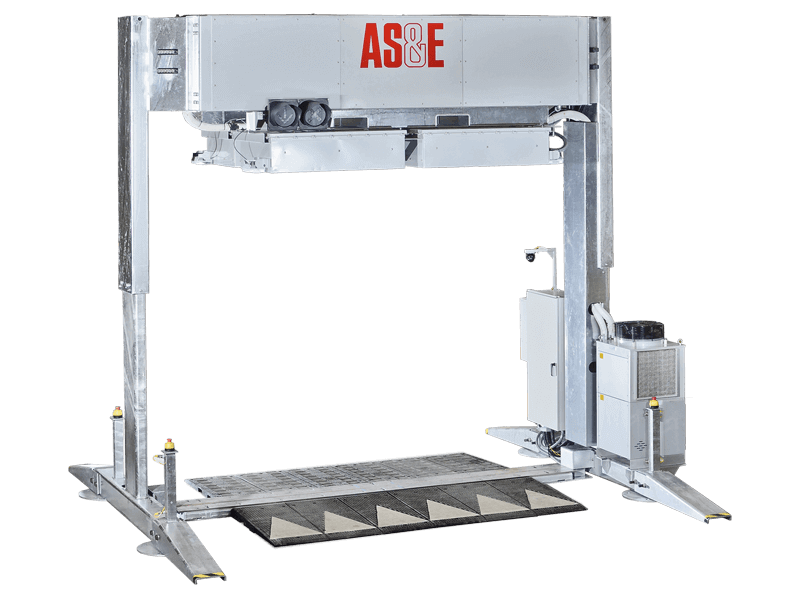 The system simultaneously produces two top-down images: a high-quality dual-energy transmission image and a Z Backscatter® image to help operators detect metallic and organic threats and contraband. The CarView™ Portal’s combination of detection technologies provides thorough, efficient screening of occupied passenger vehicles to help secure events and facilities with confidence.